Great lot! 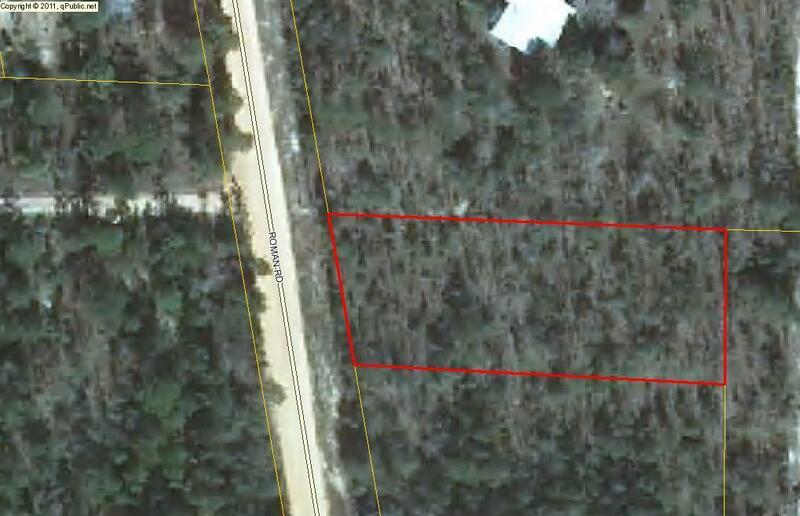 Close to paved road and suitable for either a mobile home or build your dream home here! Water is available nearby. Electricity on the road. Build to suit! Call for further information!